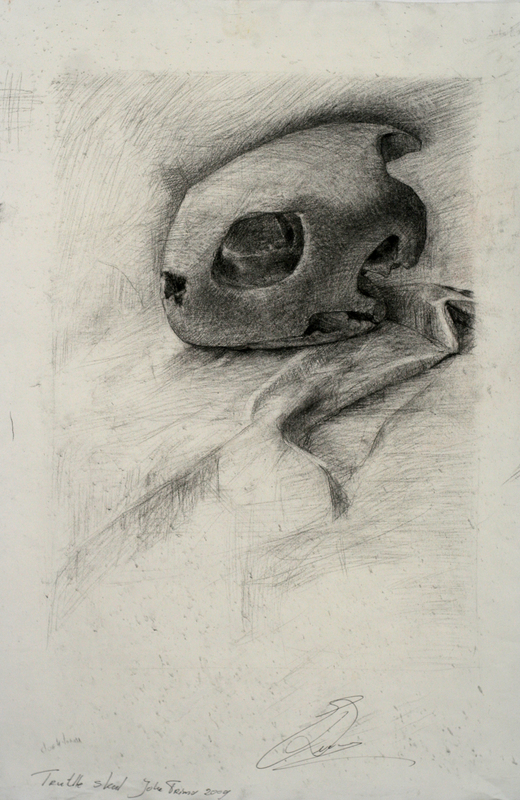 Turtle skull charcoal on paper 65 x 50 cm. 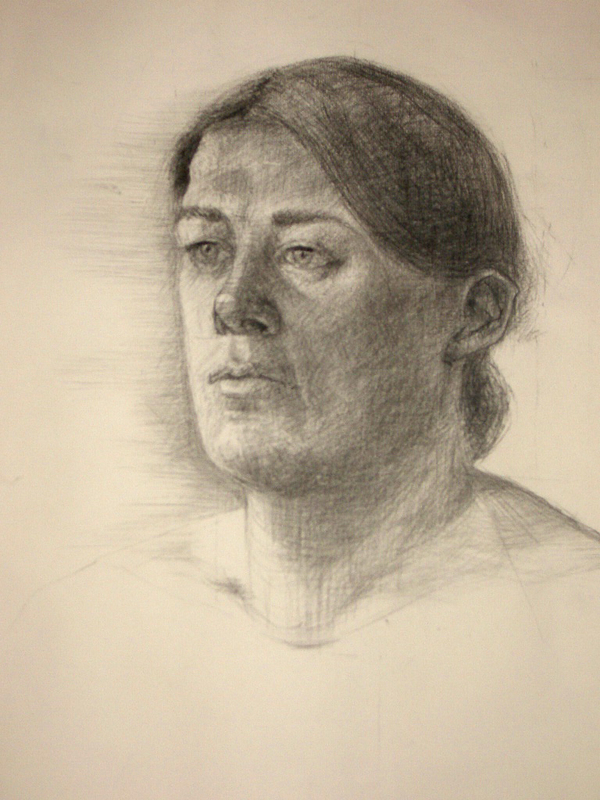 Marie F. charcoal on paper 65 x 50 cm. 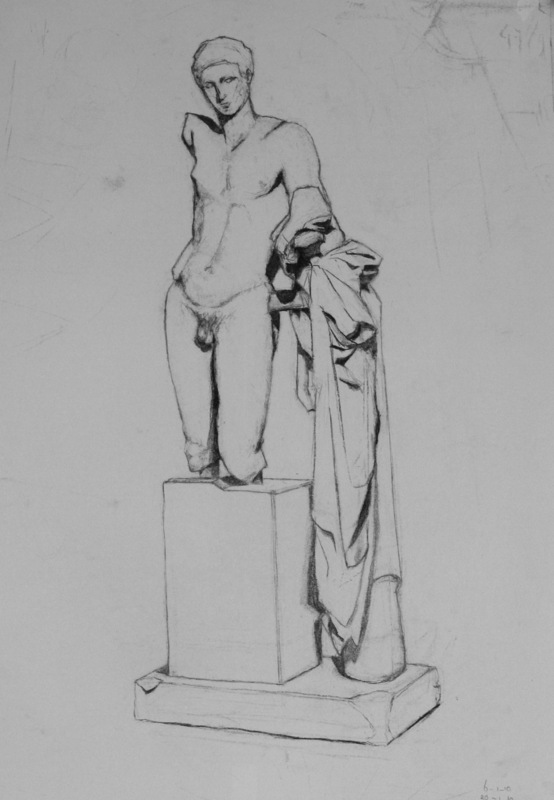 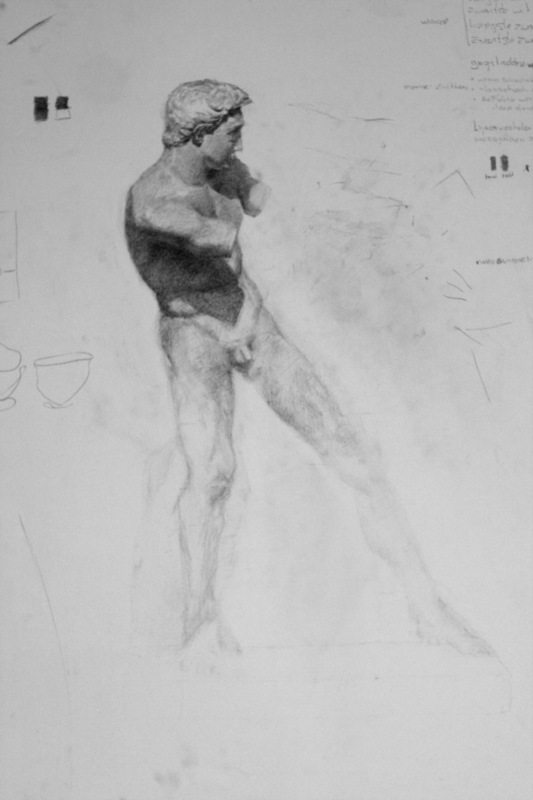 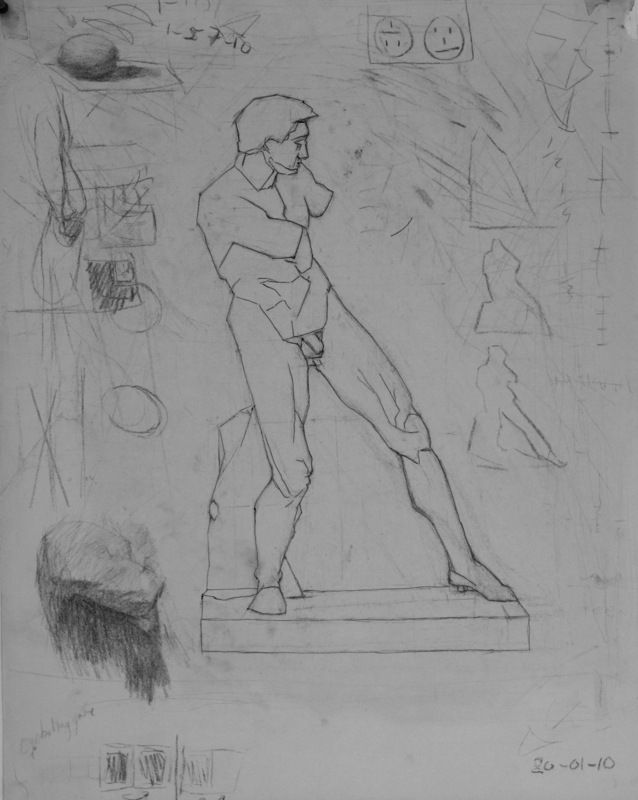 Studie pose Florence academy charcoal on paper 65 x 50 cm. 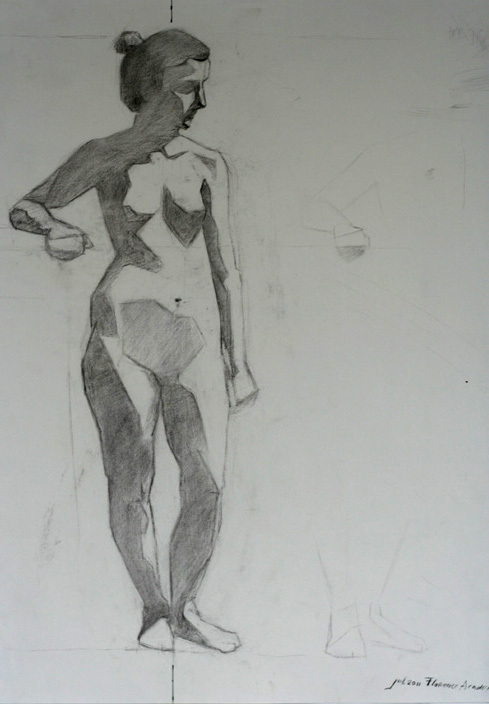 Line studie charcoal on paper 65 x 50 cm. 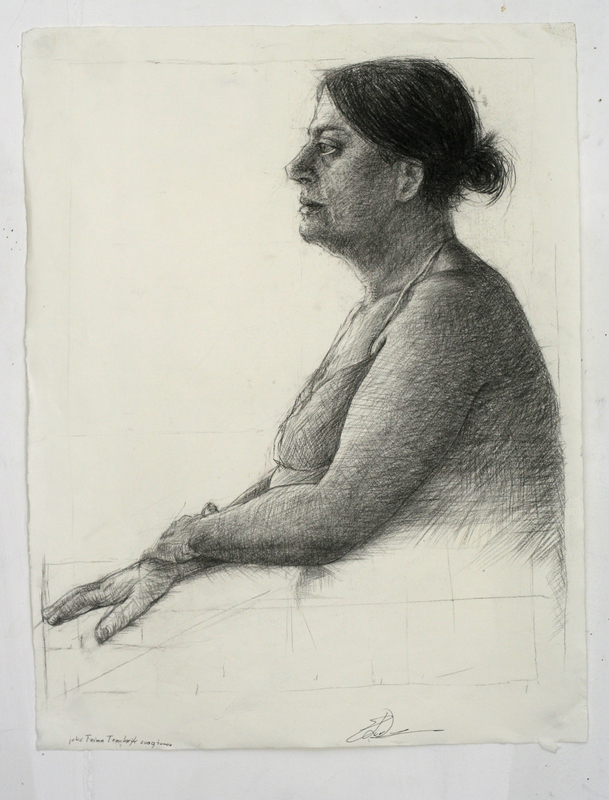 Studie tonal charcoal on paper 65 x 50 cm. 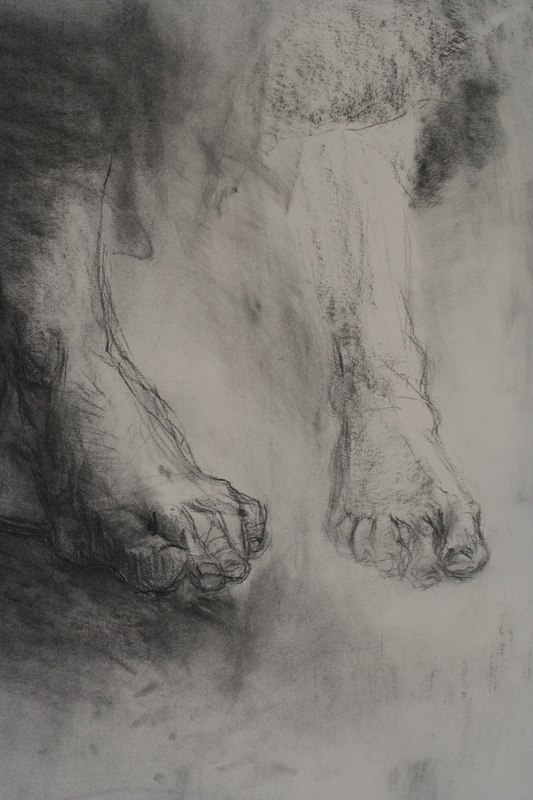 Feet study charcoal on paper 65 x 50 cm. 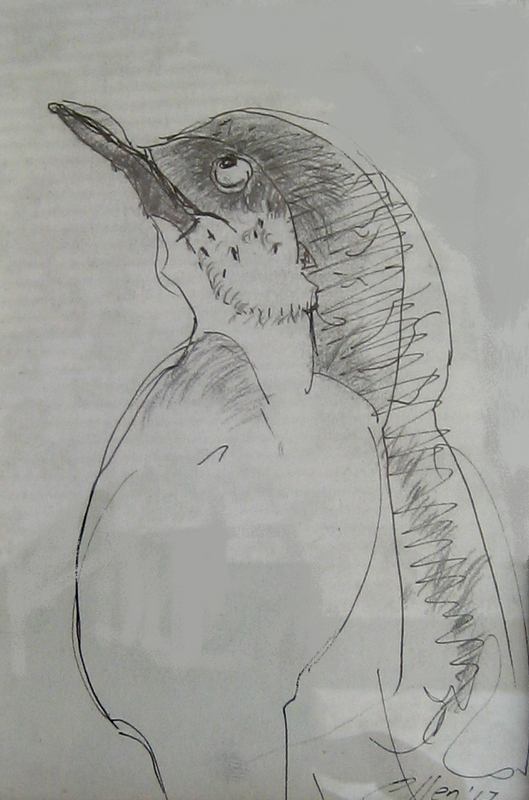 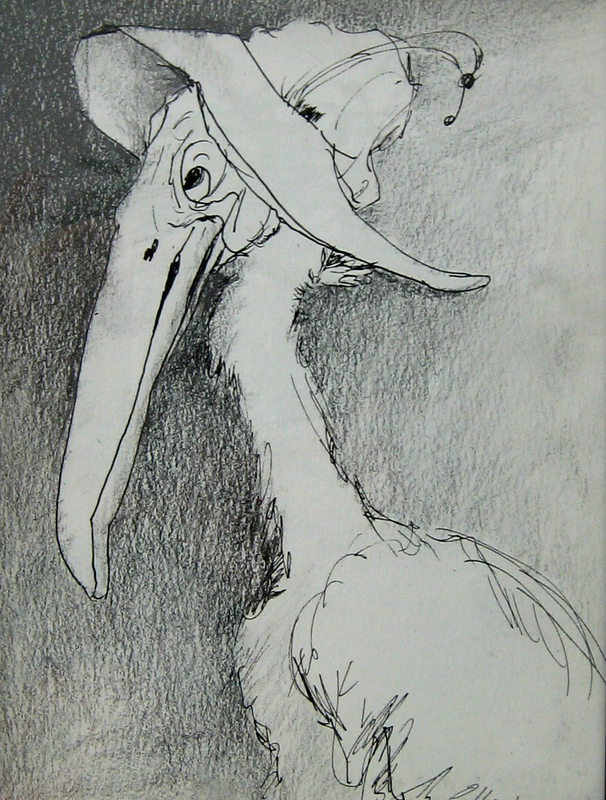 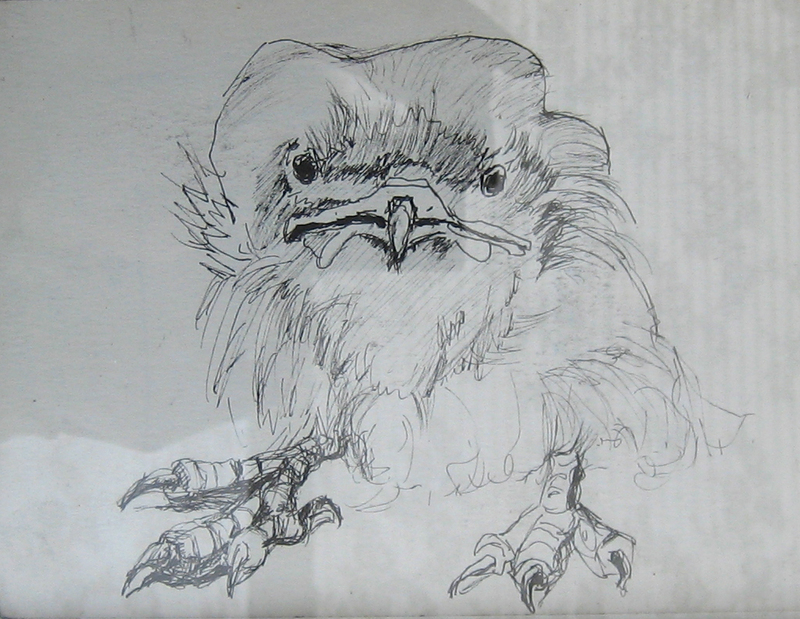 V.Nam Candy charcoal on paper 93 x 32 cm. 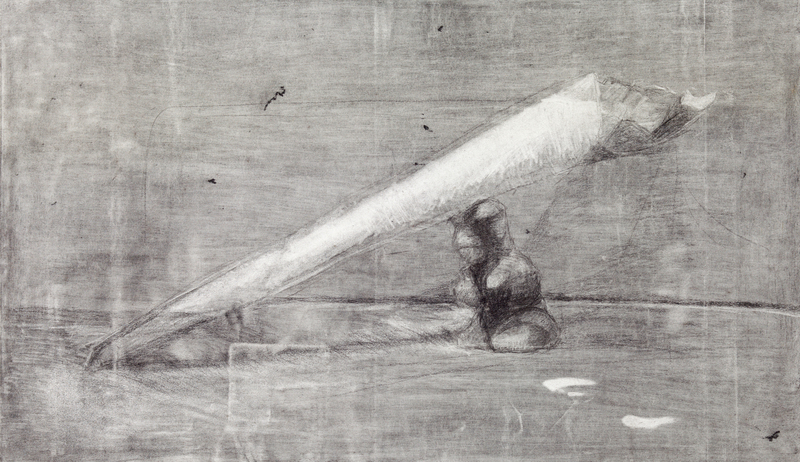 Syrup and bear candy charcoal on paper 90 x 40 cm.